A hot bath is the perfect way to relax and unwind – especially during the winter months. There are a variety of “bath additives,” like bath bombs, bath oils, bubble bars and bath salts. 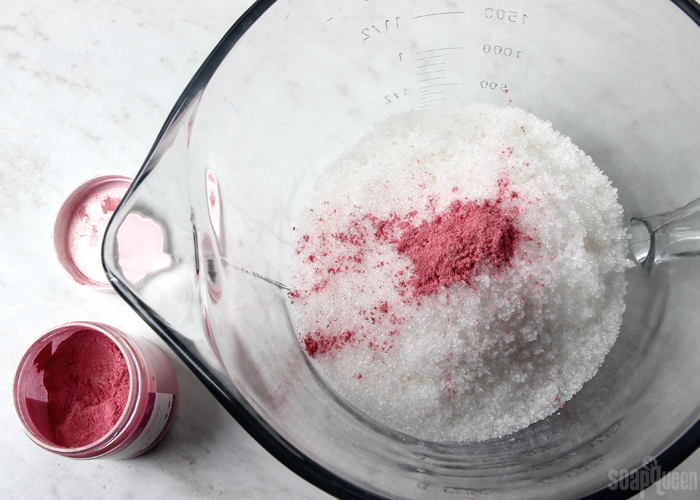 In terms of DIY, bath salts are one of the easiest to make. 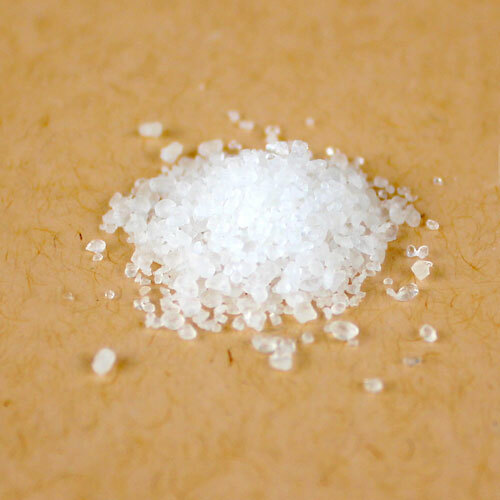 Simply adding plain salt (such as Epsom salt or Dead Sea salt) straight to the tub is great for the skin. 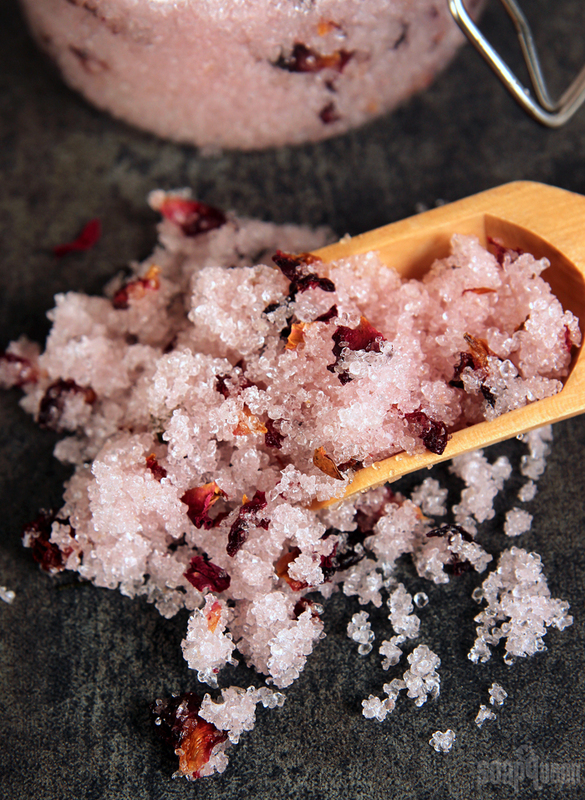 But, taking the time to add a few simple ingredients to the salts creates an extra luxurious experience. 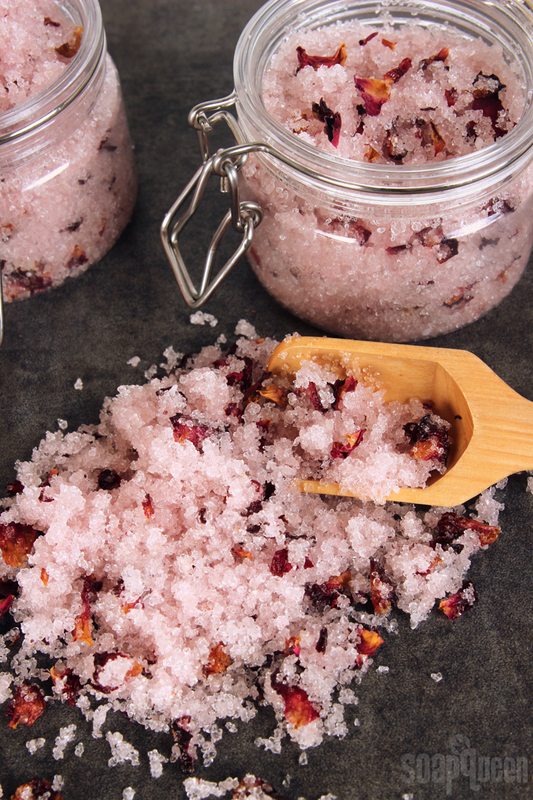 This Rosehip Seed Bath Salt recipe is made with fine grained Dead Sea salt. 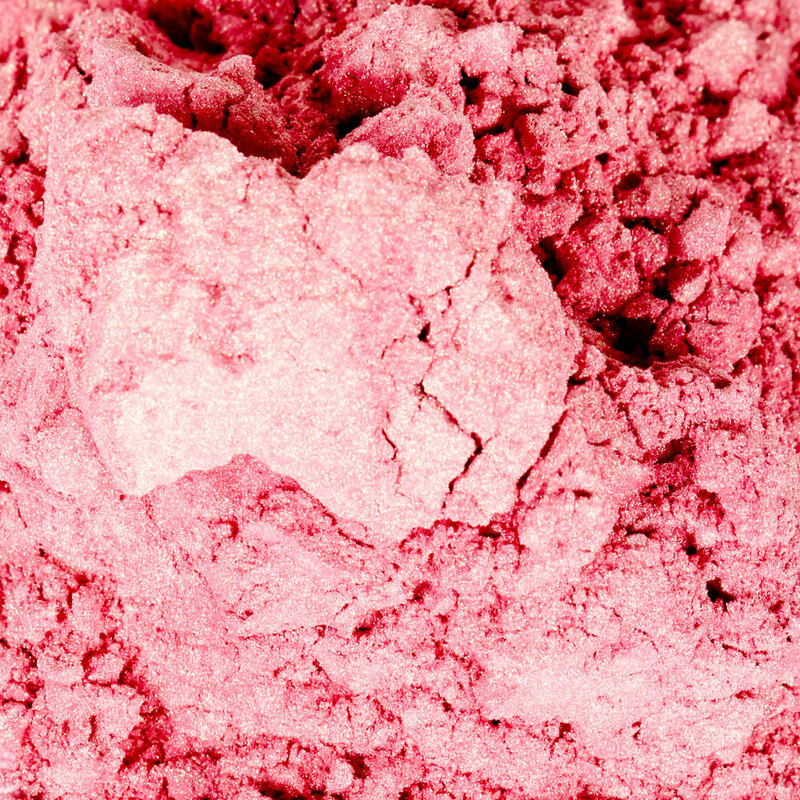 Bramble Berry’s Dead Sea salt comes from Israel via the Dead Sea, where many people travel to soak in its water. Dead Sea salt contains a large amount of magnesium, potassium, bromides and chloride which feel great on the skin. If you prefer a difference type of salt, feel free to swap it. Learn more about various salt options here. Rosehip seed oil adds vitamins A and C, and gives your bath water moisturizing properties. 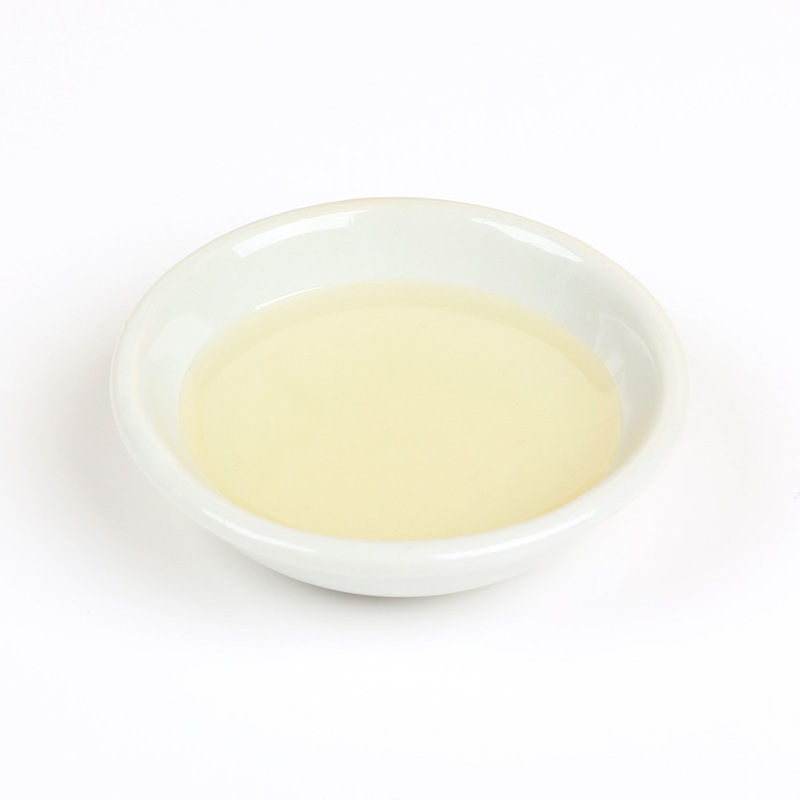 Rosehip seed oil is considered a “dry oil,” which means it soaks easily into the skin. A touch of evening primrose extract is also added, which is wonderful for dry and mature skin. 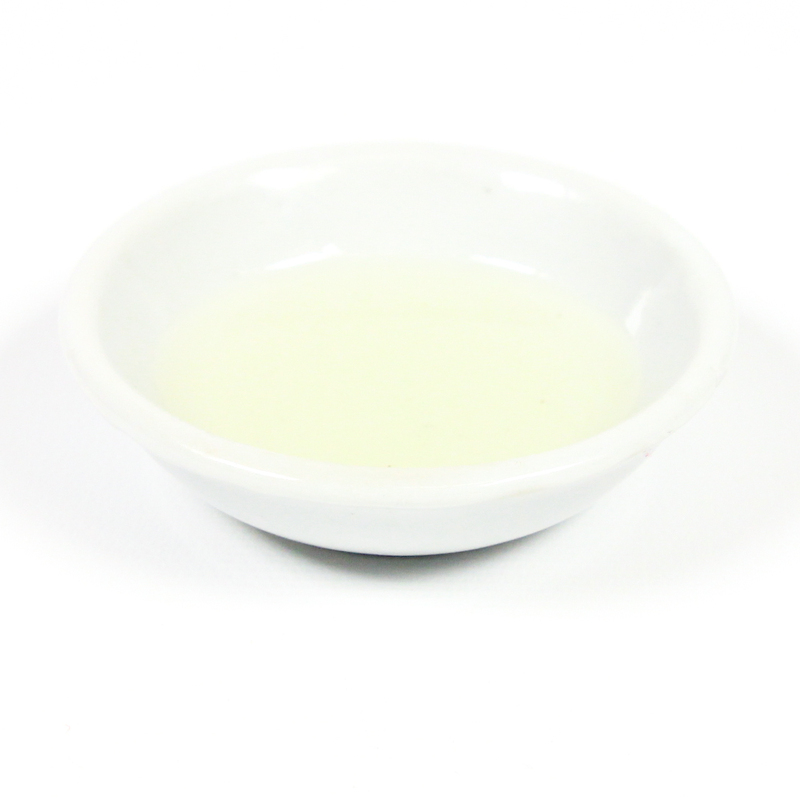 Polysorbate 80 disperses the oil throughout the bath water and prevents it from pooling on top. 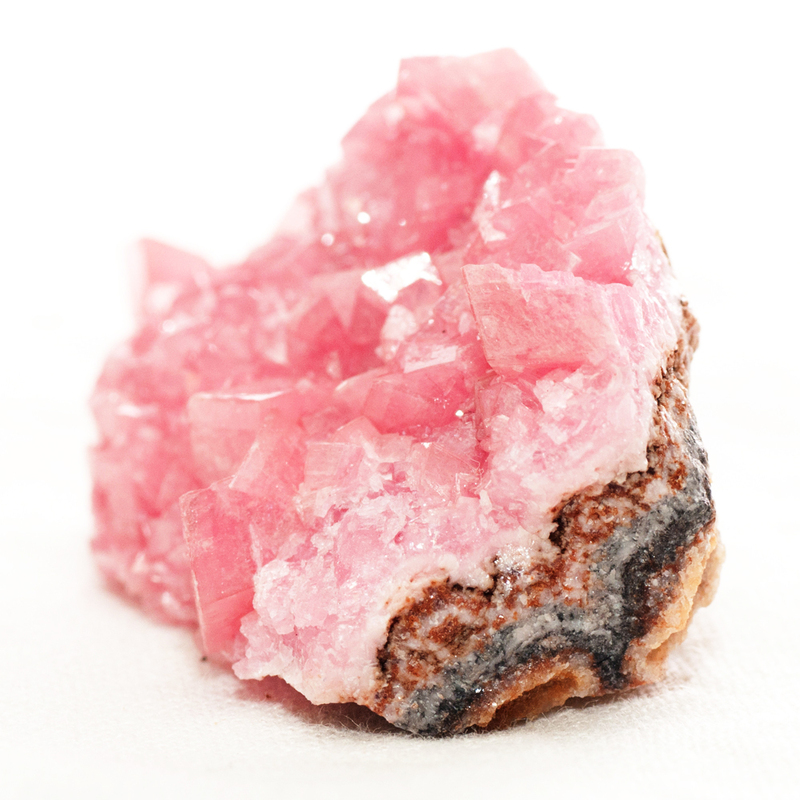 Rose Quartz Fragrance Oil adds a light rosy scent. Rose petals and a touch of Rose Gold Mica dress up the salts, but can be omitted if you prefer. 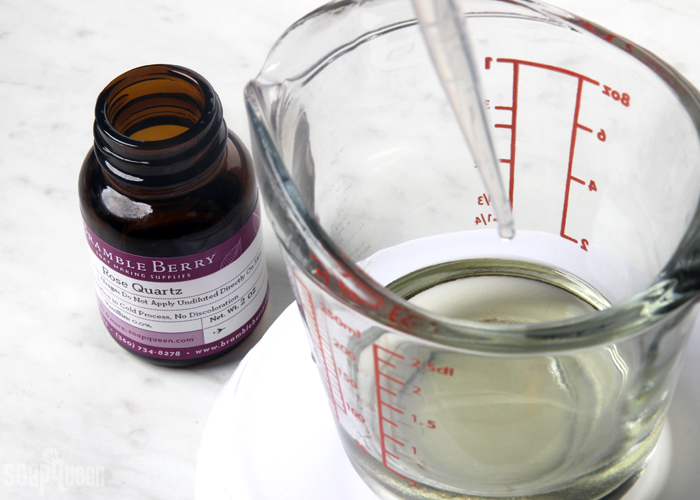 ONE: In a small container, mix together the rosehip seed oil, evening primrose extract, Optiphen and polysorbate 80. Mix until fully combined. 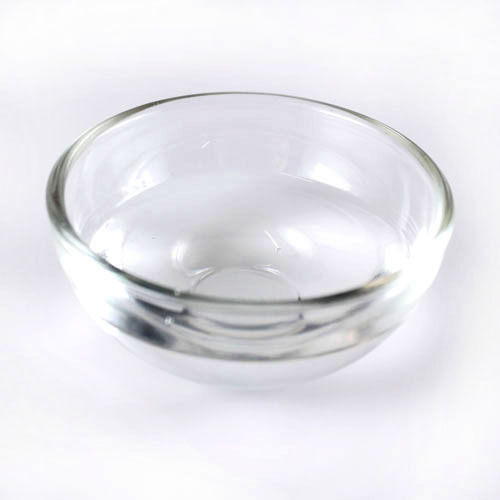 NOTE ABOUT PRESERVATIVES: Although this soak doesn’t contain water, it will likely get water splashed in it during use. The extra water may cause bacteria and mold to grow. We added a preservative to be extra careful, but it is optional. You can read more in the Talk It Out Tuesday: Preservatives post. TWO: Add the Rose Quartz Fragrance Oil and mix together. THREE: In a large bowl, add the fine grained Dead Sea salt and Rose Gold Mica. Mix together until completely combined. FOUR: Add the liquid mixture into the salts and use a spoon or spatula to fully mix everything together. FIVE: Add the rose petals and mix together. Feel free to add more or less rose petals if you’d like. Spoon the mixture into jars. 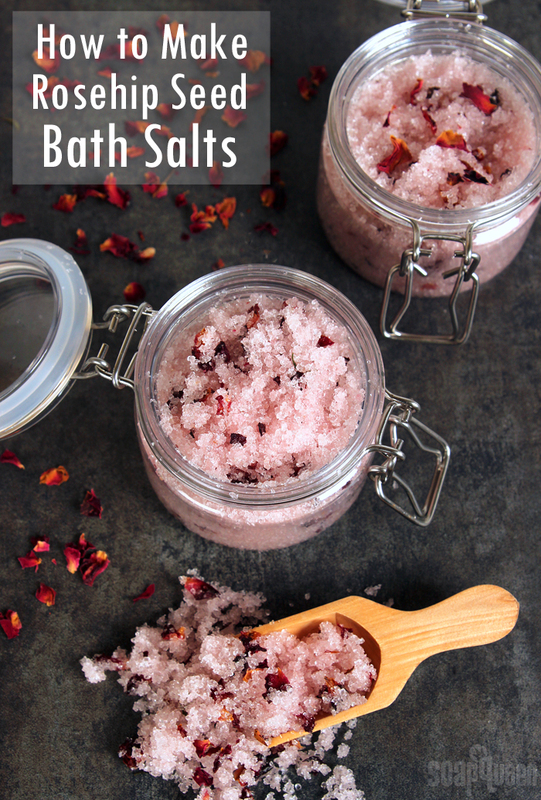 Once you’re ready to use, add a few heaping tablespoons into the hot bath and enjoy! 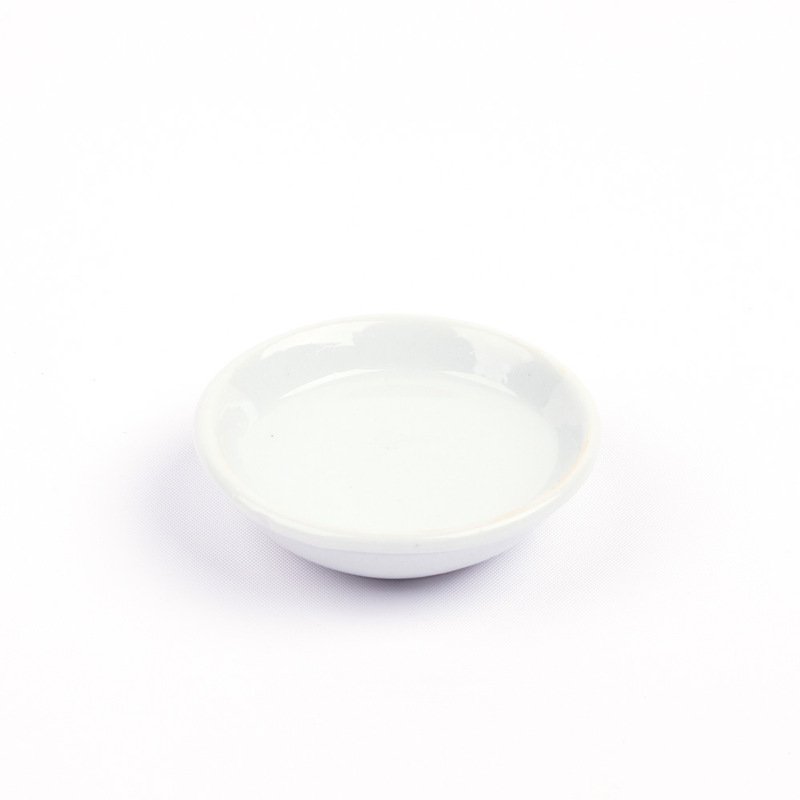 In a small container, mix together the rosehip seed oil, evening primrose extract, Optiphen and polysorbate 80. Mix until fully combined. Add the Rose Quartz Fragrance Oil and mix together. In a large bowl, add the fine grained Dead Sea salt and Rose Gold Mica. Mix together until completely combined. 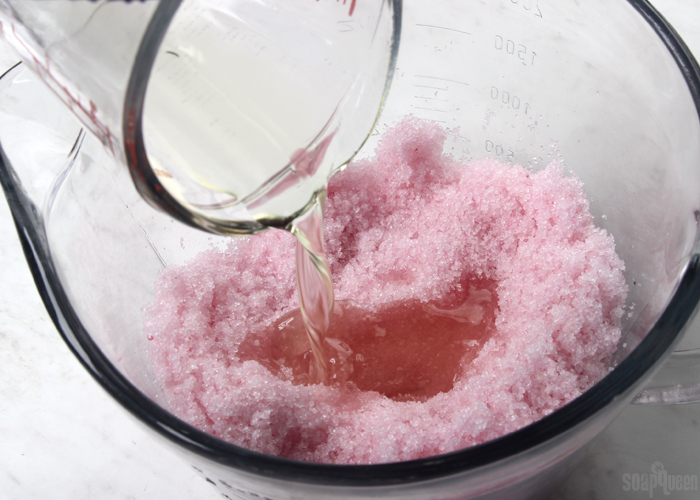 Add the liquid mixture into the salts and use a spoon or spatula to fully mix together. Add the rose petals and mix together. Feel free to add more or less rose petals if you’d like. Spoon the mixture into jars. 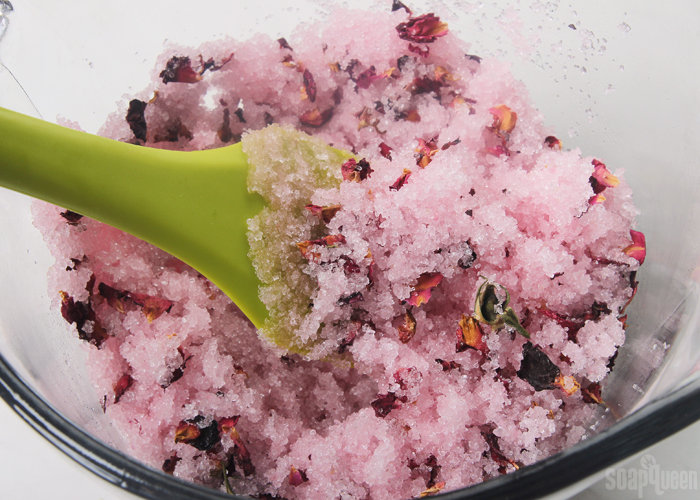 Once you’re ready to use, add a few heaping tablespoons into the hot bath and enjoy! What would you do differently to make this a sea salt scrub? I was thinking of adding jojoba beads and omitting the petals, but I don’t know what else to change. Are you wanting to use a different kind of sea salt than the one in this tutorial? I meant jojoba oil! Not beads lol! You can definitely add more oil if you like. The scrub will have a wetter texture and a more oily feeling on the skin. If you prefer a more cleansing scrub, you can add liquid soap or potassium cocoate. A good place to start is about .5 oz., then add more from there. How do you keep this from clumping since you didn’t dry the salts before putting them into the jar? The salt can clump, especially in a humid shower environment. 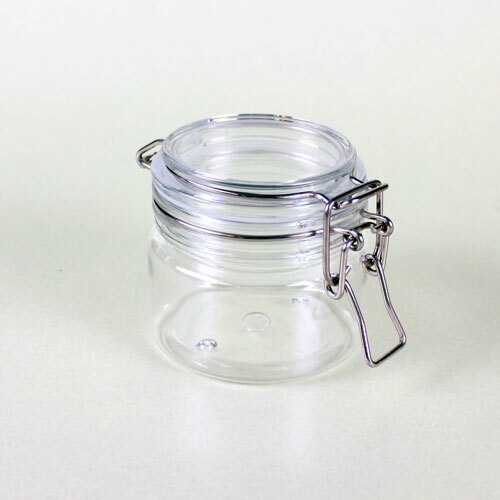 You can add a silica packet to the jar and store the salts in a cool, dry place in between uses. That will make it easier to scoop out of the jar. 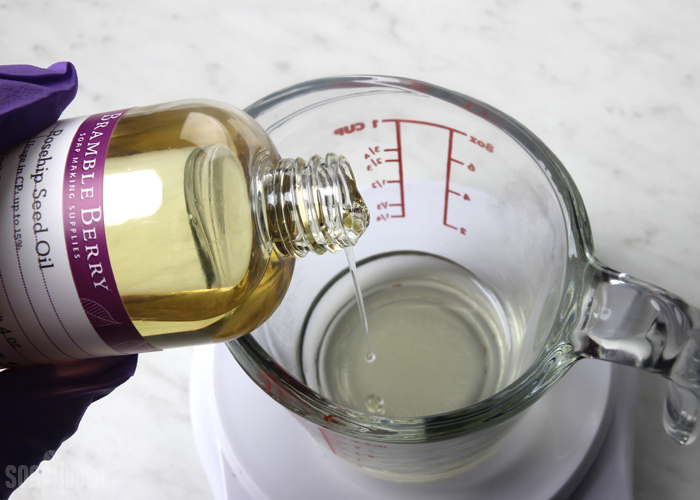 Love your site, but do you have any recipes without chemicals? Such as Optiphen, Polysorbate 80 and other similar ingredients? Or what can we replace with if we want to do a natural and organic product? Yes, we have recipes on our website made without preservatives and emulsifiers. Are you looking for a specific recipe? I can send you some ideas. This project looks so pretty with the Rose Petals in it, It’s a shame the Roses will darken after a few day of adding them to the Salt. Is there any way to avoid this, or anything else that can be used and keep the Botanical fresh looking ??? Because the rose petals are a natural product, they will brown and there isn’t a way to prevent that. If you don’t like that browning, you can leave them out. The salt will still look and smell lovely without them. Can Optiphen ND be used in this? I currently don’t have any Optiphen and was wondering its ok to use the other? Optiphen ND works better in water-based products like room sprays and toners, so it may not mix in well with this scrub. You can try a small test batch to see. If not, Optiphen or Phenonip work well. Can you use Phenonip instead of Optiphen as a preservative? Yes, Phenonip will work well in this recipe. You can use it at the same amount as the Optiphen (5 mL). This recipe after two weeks the Rose Petals Changes color to brown .. is it good or not ? 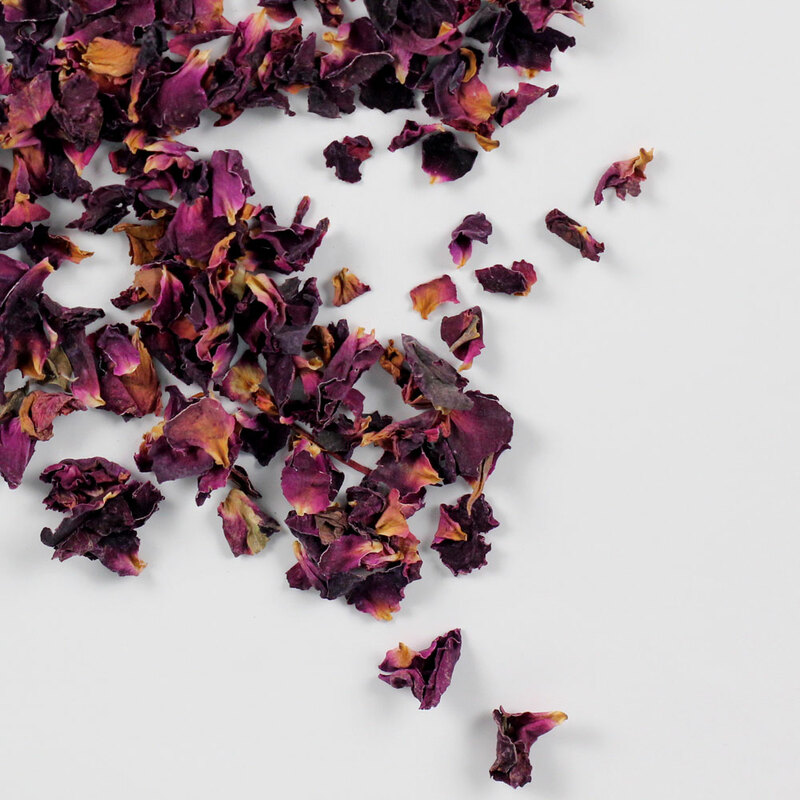 Because rose petals are a natural product, they will turn brown in this recipe. You can still use the scrub, the brown rose petals are just an aesthetic issue. If you don’t like the look of the brown rose petals, you can leave them out of this recipe. 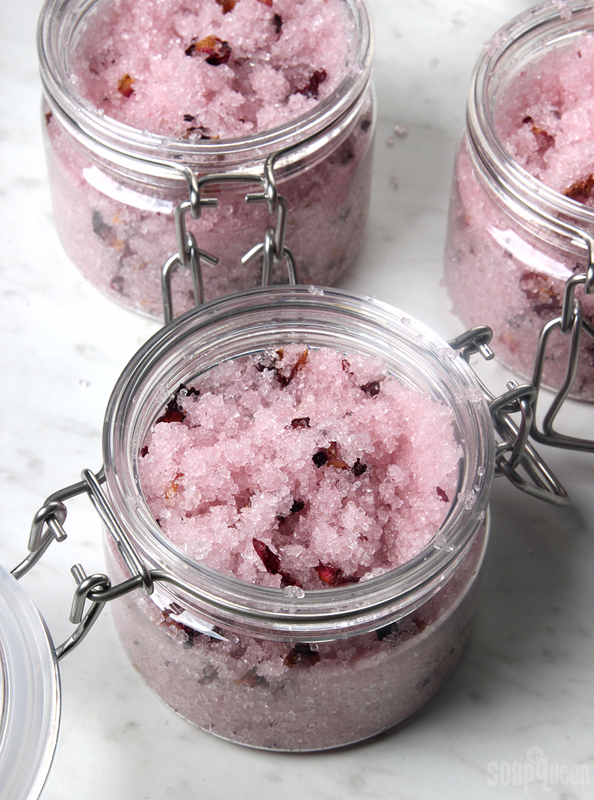 I have a question: I want to make bath salts and include cocoa butter or shea butter and aloe powder in the recipe. I was thinking of using very little butter just to add to the experience and to moisturize. But, I am worried that it will become chunky and may catch mold if I dont use a preservative. I want to keep it natural but I need the shelf life to be at least 9 -12 months. Any suggestions? Is it possible to add butters in salts? Also, I will use Dendritic to add and spread the essential oils. So glad you’re enjoying the recipes Monika! I think butter should work OK in bath salts. I would recommend mixing it with a liquid oil like the rosehip. That will help it disperse nicely and prevent the salts from being too hard. You may add around .2 oz. of butter to start and see what you think. You can add more from there if you like! Would you recommend heating the butter in that case? Also, I am trying to leave out Polysorbate 80. Is that okay? Lastly, the aloe powder I will add with the salts. That should be okay right? Please let me know if you have any other recipe to share. I just want to keep it all natural yet different. is it ok to leave the preservative out? How long will it last without it? Wonderful ! Why do you need Polysorbate 80 and Optiphen? I would like to make this with Epsom salts and apricot kernel oil with a lavender theme. Would the directions for mixing the mica dry into the salts followed by premixing all the liquids before combining the dry and wet ingredients be the same? Or would the directions for the Bath Crystals be more accurate since the Epsom salts are larger grained? Thank you!